Quadlex Electric is open 24X7 hours and we work here 500+ workers. 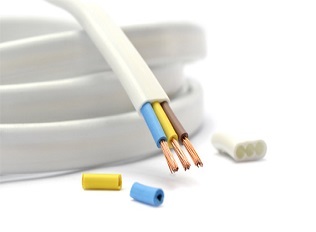 We use very good quality material to make our products. 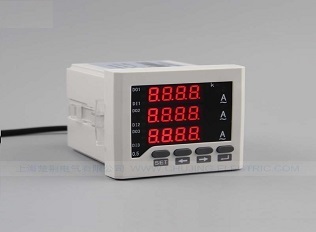 We offer our products at best price in the market. Quadlex Electric is ISO 14001:2015 Certified Company. 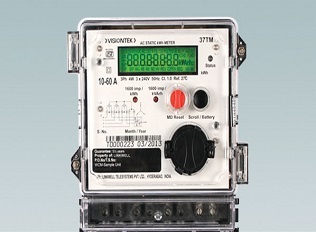 We provide good quality products with fully Integrity. 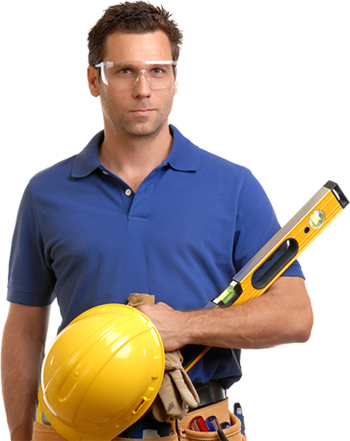 We fulfill any requirement quickly and efficiently. 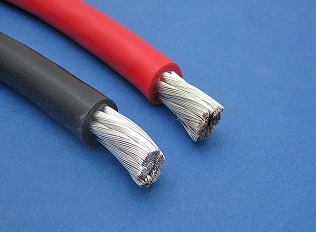 We are Manufacturer, Exporter and Trader of good quality 3 core flat cables. We are Manufacturer, Exporter and Trader of beast quality lighting materials. 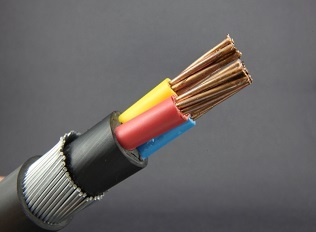 We are Manufacturer, Exporter and Trader of beast quality wire and cables. 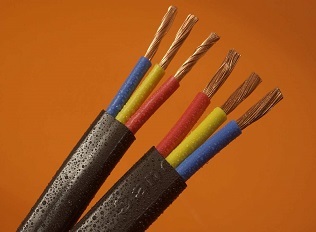 We are Manufacturer, Exporter and Trader of good quality PVC insulated cables. 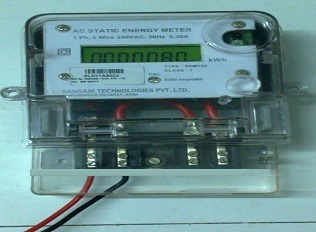 We are Manufacturer and Exporter of good quality three phase, single phase meters. 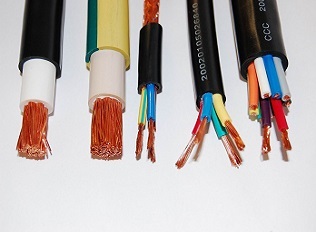 We are Manufacturer, Exporter and Trader of beast quality 3 phase AC Panel Cables. 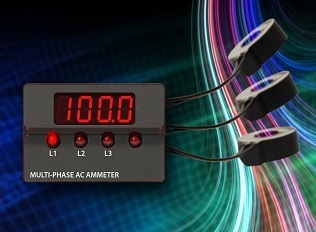 Quadlex Electric is the leading manufacturer of wire & Cables, Electronic Energy Meter Wires, Energy measurement devices, Protection Relays and Lighting. 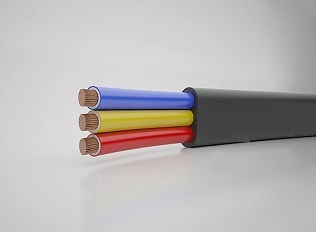 Our mission to provide best products for our customers so Our R&D team having vast experience and expertise to develop cost effective products/solutions to compete in the market. 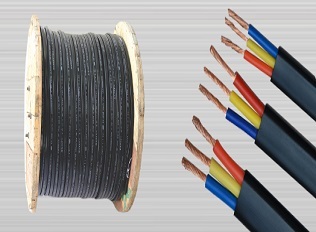 We at Quadlex Electric have a strong R&D team continuously working over Design & Development of Energy Meter Wires, protection & control devices & various Energy monitoring & Front end software applications used in power sector. 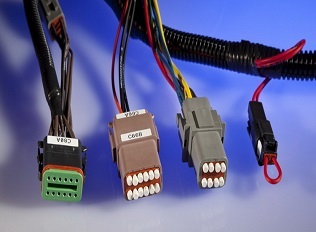 DO YOU HAVE ANY TYPE OF CABLE OR WIRE NEEDS?